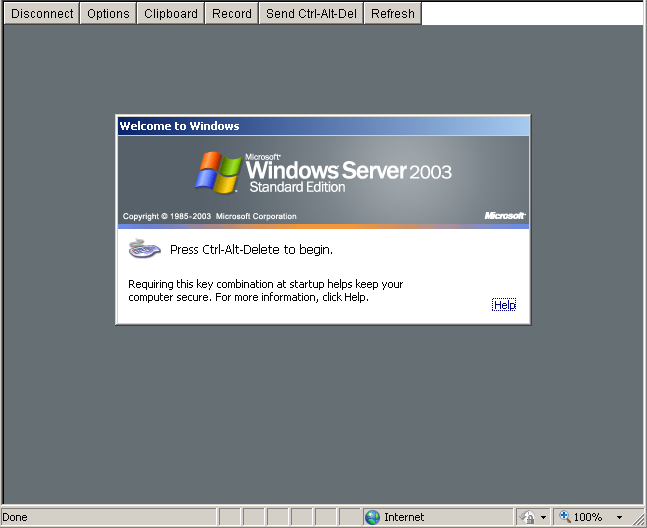 So I’ve had this Microsoft Virtual Server 2005 install that has been chugging along since.. Well 2005. On hardware we scrounged around at work from 2000. So as you can gather, it’s getting OLD. Real old. So now after a panic, we are finally at the crossroads of what to do from here. Now most people would expect us to just “migrate” the server to Hyper-V but there is some major shortfalls I’ve had with Hyper-V. First you can’t remotely manage it very easily. God help you if you are on the road, on a notebook, or even… On your parents computer. The idea that you must be on a domain, and install some 300MB+++ file is totally insane, and completely unacceptable. The other catastrophic issue we’ve had is that running the x64 version of OpenBSD has been met with failure so that enterprise is virtually over. So, let’s revisit Proxmox VE. 1 Remove those blasted MS extensions!  You can ONLY do this while you are under MS Virtual Server. Really. I expect this also holds true for Hyper-V.
3 Next download and install this GREAT program, selfimage (sorry for the lame download thing), and go ahead and run it. Make sure you set the source to being a WHOLE DISK, not a partition… Start with the C drive. (I always try to get the OS going before going after data drives & whatnot….). Next you can set the target to NBD and point it to your proxmox server, and set the port to 1024. I didn’t know this, but NBD is a network block device! So instead of playing with intermediate disks, formats, and all this other painful crap, we can instead basically dd from one disk to another over the network, with little effort. I would imagine for the WindowsPE crowd this would be a massive win, to say image disks out of other servers, or even LIVE servers.. Although if it were SQL I sure would shut down the database server at this time. On the proxmox server go ahead and create a ‘destination’ VM, that you will copy the VM into. It’s recommended you make the destination disk larger then the source disk, so there isn’t any nasty rounding errors. The filename may be slightly different, so don’t sweat it too much, but basically you are telling qemu-nbd to ‘serve’ this virtual disk. With all of this in place, you can now hit the start button on the SelfImage application and it’ll start to block copy! I have a slow network where I’m doing this so it took me about an hour to do 32GB. Once it is done, you can terminate qemu-nbd with a Control+C, then try to start up the VM on Proxmox. Shut down the VM, turn on KVM, and start it up again. Also the start= isn’t a typo, it really is entered that way. The other error I had was a INTERNAL_POWER_ERROR blue screen. I tried playing with the ACPI, and some other stuff to no avail. The only way to seemingly ‘fix’ it was booting up again with KVM disabled, and when I tried to login, windows immediately started to shutdown.. Re-enabling the KVM option then let me boot normally. I’m still a little lost as to what this was all about. So with all the little stops here & there, my VM is now running on Proxmox VE. It probably has changed over the years… but thanks for the update! Tks, this has solved my problem! Next Next post: Internet Explorer 6 countdown.